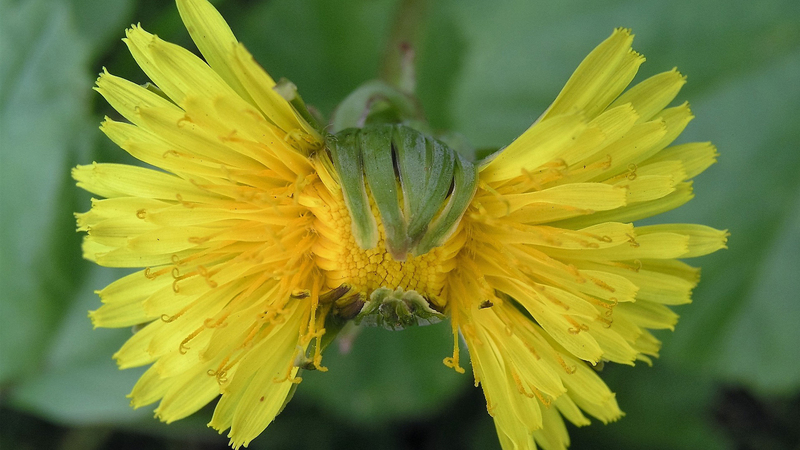 Simple weed & fungicide remedies that will amaze you! 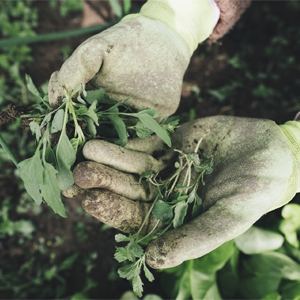 Weeds are such a minefield as soon as the weather starts getting warmer so making your own garden remedies is a cost-effective and organic way to combat your unwanted weeds. It would be great if you could select the plants you want to grow and turn the weeds off. Not so easy, however here are some remedies you can use at home that you will find in your food pantry. Not only extremely cost-effective but very convenient as well. As simple as this sounds, it’s a very effective weed remedy. Pour boiling water straight over the weeds. Dissolve salt in boiling water at a ratio 1:8 (1 part salt to 8 parts water). Add a dash of dishwashing liquid and combine. Spray directly on weeds. Spray vinegar directly onto the weeds. Don’t use this in garden beds or near plants or it will kill them as well. It will make the soil infertile. Great for use on paths. 1 x cup of salt, 4 x litres of water and a splash of citrus oil. Spray directly on the weeds. 1 x tablespoon of baking soda, 1/2 teaspoon of washing liquid plus 4 x litres of water. This has to be used, and can’t be stored. Water plants well before use to prevent burn. Spray on mildew including the underside of leaves. 50ml x skim milk with 450ml of water Shake & spray on fungus. Remedies do not work for everyone, it’s about finding ones that work for you. Never spray any pest or fungicide remedy on a hot day, spray when pests are most active in the late afternoon or evening. You could burn the plants. Wash off mixture from plants after a couple of days once the problem is solved. Herbicides that contain salt or vinegar will change your soil fertility, so only use on paths and ‘non’ growing areas. As with any kind of spray, please be careful with use in areas where family pets reside. Some ingredients could harm pets. Family Garden Life accepts no responsibility for any remedies in this ebook. Remedies have been sourced from various websites and forums, as well as through personal experience.